When it comes to launching your new tool, software, or blog post… you should be taking advantage of social! This is a great way to get more viewers to your content and services and can provide some near instant feedback from possible visitors. However, if you have a new site or blog post, or even a newly updated page, sharing on Facebook can sometimes turn into a pain! 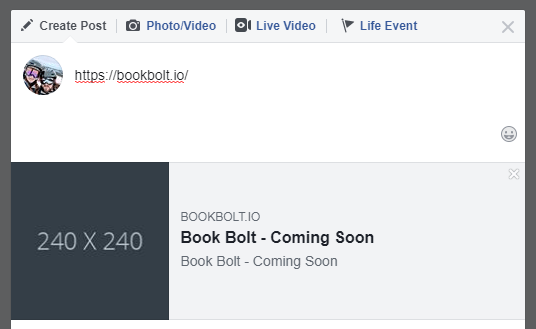 When you go to share your website, Facebook will take a look at your page and your image properties to create the link preview and link preview image. The issue comes in if your page has never been shared before OR if you have recently updated the page. The first and usually the easiest solution is to use a tool that Facebook has called Debugger. 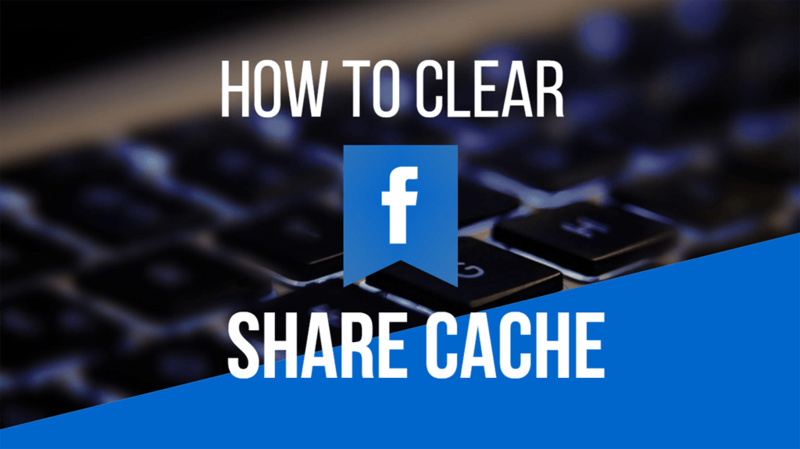 This used to be called URL Linter and this is how you can clear the cache for your website on Facebook. Click on fetch new information, and it will scrape your page to update the information. Solution #1 works 99.99% of the time, but when I went to release a new tool, I kept running into an issue. When I was sharing the new page on Facebook, it was presenting a file that was uploaded to the server. I quickly went to change this and removed that file completely from the server files and uploaded the image that was supossed to be there. I went to use the debugger, and it was simply not working! My image that was on the server was not being displayed and no matter how many times I had Facebook scrape the page, it simply was not showing up. I finally figured out that the solution was to simply change the file name on the server and then have Facebook crawl the page again. Since the original file is gone and is called something different, it will instantly pick it up. Save yourself some headache and change the file name for when Facebook starts acting up!